Special shareholder meetings are scheduled for both The Walt Disney Company and 21st Century Fox on July 27th to vote on the proposed $71.3 billion acquisition, and information from Bloomberg sources suggests that the deal has a good chance of gaining approval from Fox investors. Bloomberg has reported that “people familiar with the matter” have confirmed a vote of yes from TCI Fund Management, Fox’s second largest investor behind the Murdoch family. Disney responded to Comcast’s bid with their current $71.3 billion offer, and their deal passed regulatory scrutiny shortly after. Comcast has recently ended its intentions to compete with Disney over the Fox properties in question. 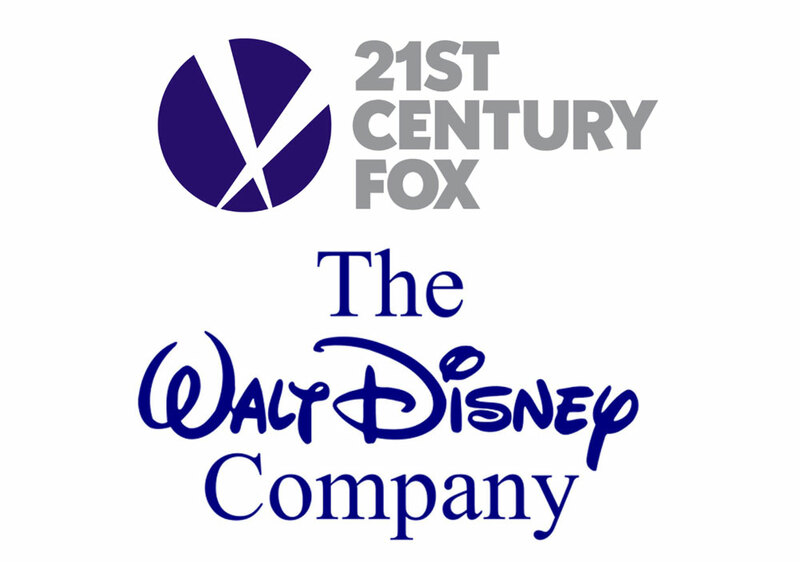 All that is left for Disney’s acquisition of Fox to go through is a vote of approval from both companies’ investors. Initially scheduled for July 10th but postponed due to the bidding war, both camps will vote on July 27th at 10 am; Disney will webcast their meeting live. TCI’s approval gives a strong likelihood that the deal will receive a favorable vote from investors overall, Bloomberg’s sources said. The company has a 7.1% holding in Fox which, according to Bloomberg’s data, makes them the second largest investor in the company.